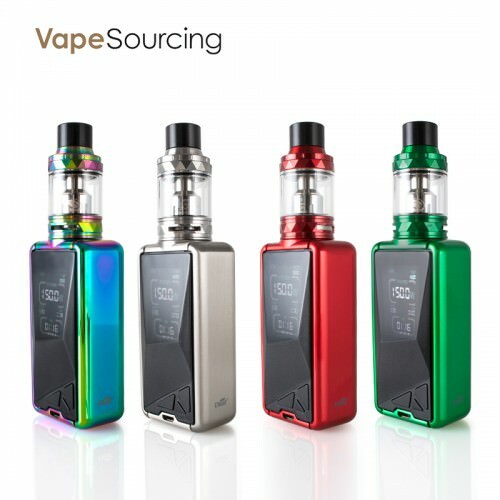 SMOK MAG KIT comes with Mag mod and SMOK Prince Tank. You can pull the trigger to vape. Smok Mag has large HD color screen that displays specific data. Powered by dual 18650 and max up to 225W output wattage. TFV12 Prince tank, which has an unprecedented super large capacity–8ml. With all new and powerful vaping cores this Prince ensures you will have a great experience. When the MAG meets the PRINCE you will be pleasantly surprised! 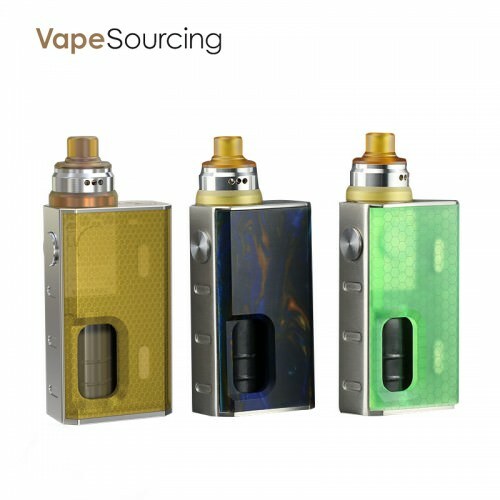 Sense Arrow Kit consists of Sense Arrow Mod and Herakles 3 Tank. Powered by dual 18650 batteries, the Arrow Mod can run from 7-230W. Also, the flashlight and Bluetooth can be connected to the LinkedVape App. With the 25mm Herakles 3 tank and comes with the 810 Drip Tip, it will bring the shinning and huge cloud vapor. 2 colors available. 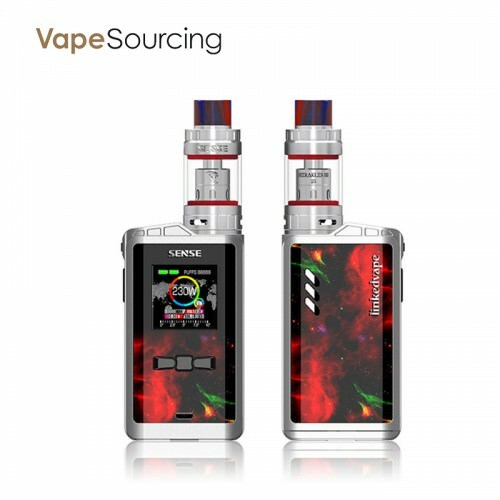 If you want to know more information about Sense Arrow Kit, you can go there: https://vapesourcing.com/sense-arrow-kit-with-herakles-3-tank-230w.html. 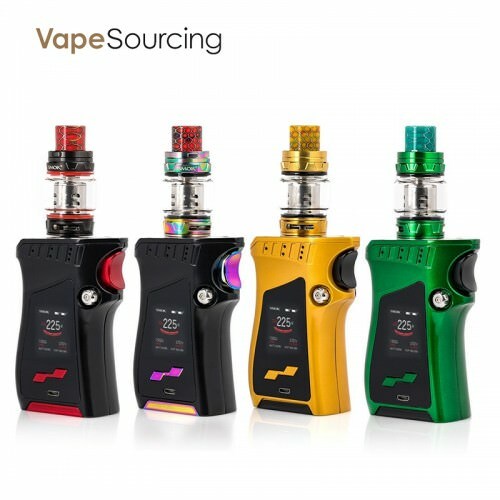 Besides, in order to celebrate Valentine’s Day, Vapesourcing brings you the coupon code ” VALENTINE” to enjoy 12% OFF in our site, ends in Feb 28th.